Alex Patchin McNeill is the first openly transgender person to head a mainline Protestant organization. He is an openly transgender man, a life-long Presbyterian, and a nationally known educator and advocate for lesbian, gay, bisexual, transgender and queer (LGBTQ) Christians. He has trained hundreds of Christians to become community leaders through the Institute for Welcoming Resources and the Reconciling Ministries Network. He played key roles organizing faith communities for the passage of Amendment 10A in the PC(USA), and for marriage equality legislation in Maryland. McNeill has also campaigned for ballot measures and legislation to promote LGBTQ rights. His journey to ordination is currently being chronicled in the documentary, Out of Order. Alex holds a Master’s of Divinity from Harvard Divinity School, and a Bachelor’s degree from the University of North Carolina – Chapel Hill. He currently lives in Asheville, NC with his wife and three dogs. 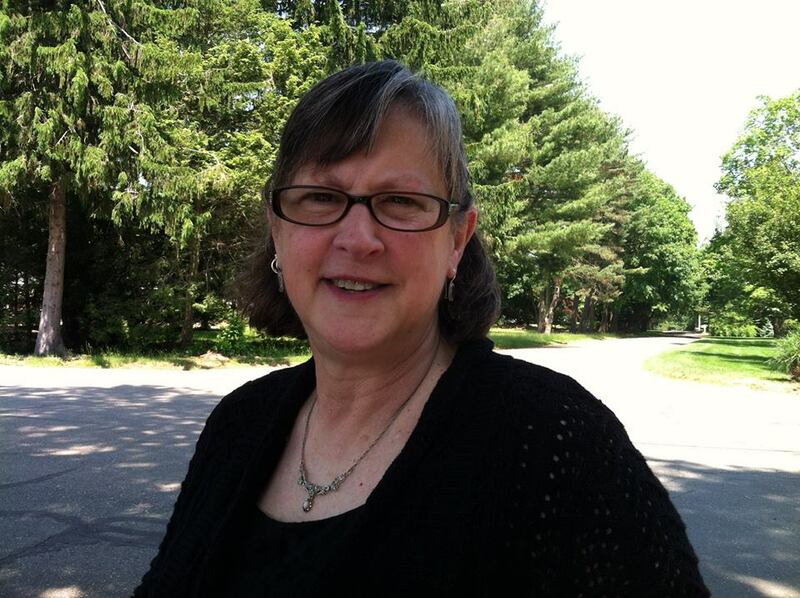 Susan Robertson, Financial Assistant, has worked for MLP for almost 10 years as the financial assistant. She continues to work full time in a Physical Therapy Office where she manages two clinics in Minneapolis, MN. Being on staff with MLP is important to her because she gets to work with a tremendous group of people and help to create change within the PCUSA. Susan has been with her life partner, Brenda, for 11 years and have two adult children and two cats. Joey Lopez, Organizing and Program Manager, began his career as a faith organizer with Reconciling Ministries Network and Methodist Federation for Social Action leading up the the 2012 General Conference of The United Methodist Church (UMC) and has organized UMC communities in Michigan, Nebraska, and Texas. Currently, Joey serves on the Board of Directors for Methodist Federation for Social Action, a progressive movement within the UMC focused on issues of peace, poverty, people’s rights, progressive initiatives and justice within the UMC. Joey recently completed the year-long Tzedek Social Justice Residency at the Campaign for Southern Equality doing LGBT* rights work throughout the U.S. Southeast. 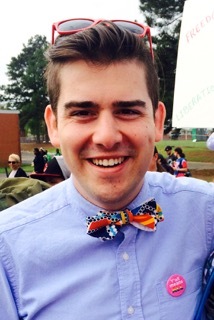 In his role as Community Organizer, he worked to coordinate the 2015 LGBT* in the South conference convening almost 500 grassroots organizers, attorneys, healthcare providers, educators and other practitioners from across the South. With Executive Director Rev. Jasmine Beach-Ferrara, he developed the Southern Equality Fund, a micro-funding initiative for Southern groups and organizers to provide direct services and advocacy for the full lived equality of LGBT* people in the South. Passionate about social justice and intersectional advocacy, Joey has worked with people of faith in Chicago, Detroit, and rural communities in North Carolina organizing and empowering them to claim their voice for justice in the world. His own intersecting identities shape his commitment to educational, economic, racial, ethnic, and queer liberation and justice both inside and outside communities of faith. Joey is excited to bring this dedication to his role with More Light Presbyterians. You should ask Joey about his work with Presbyterians in North Carolina.